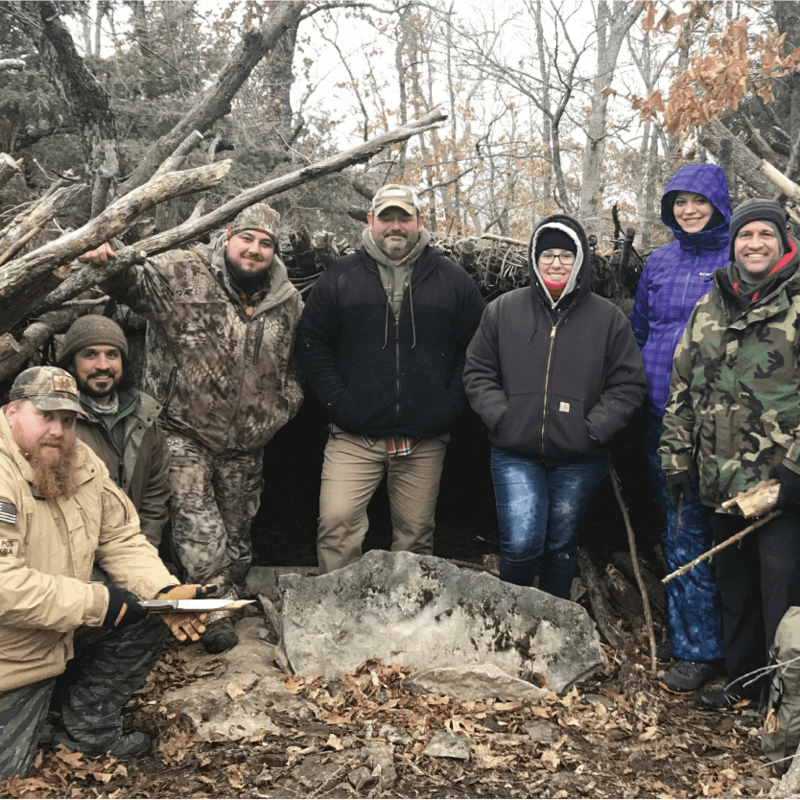 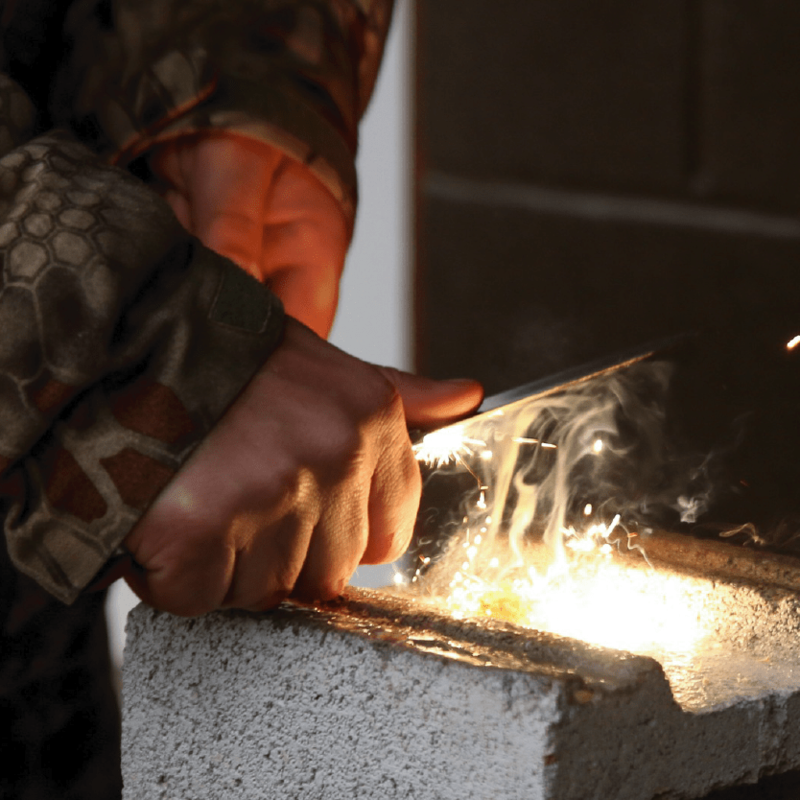 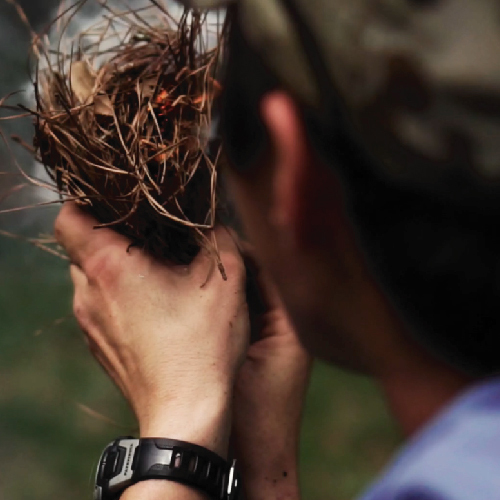 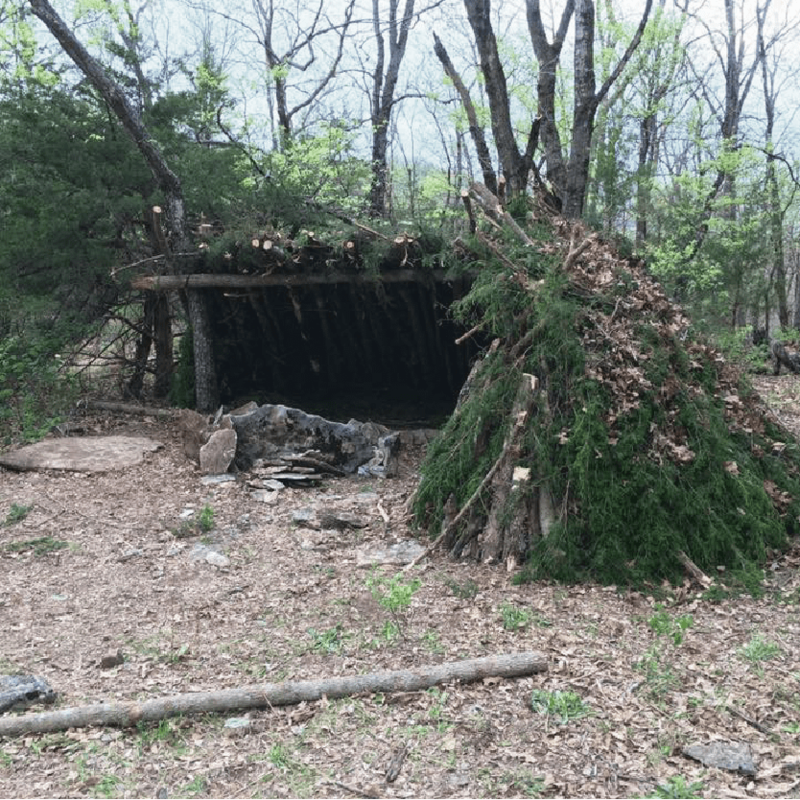 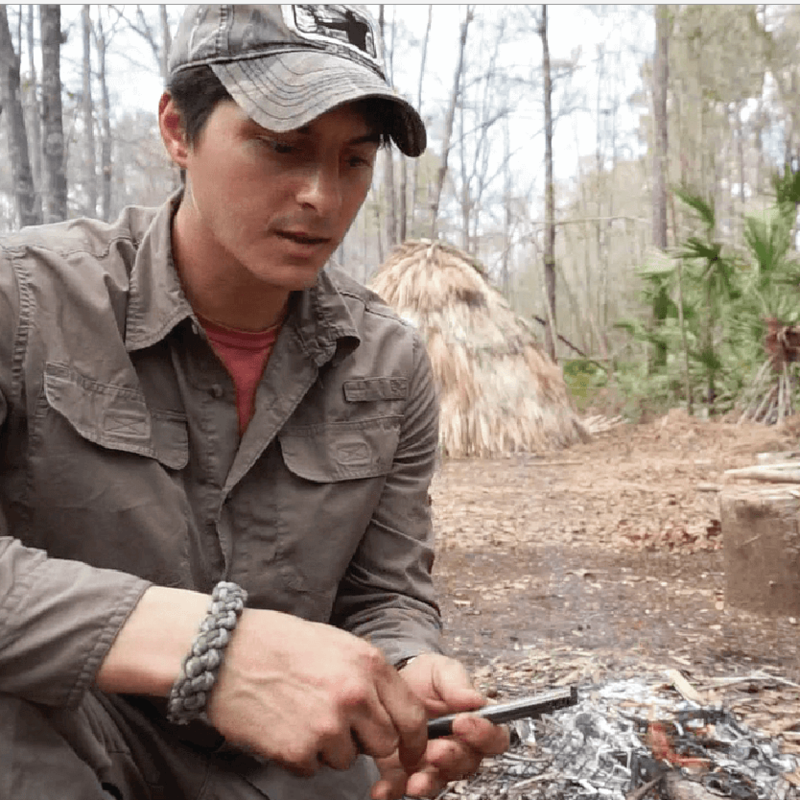 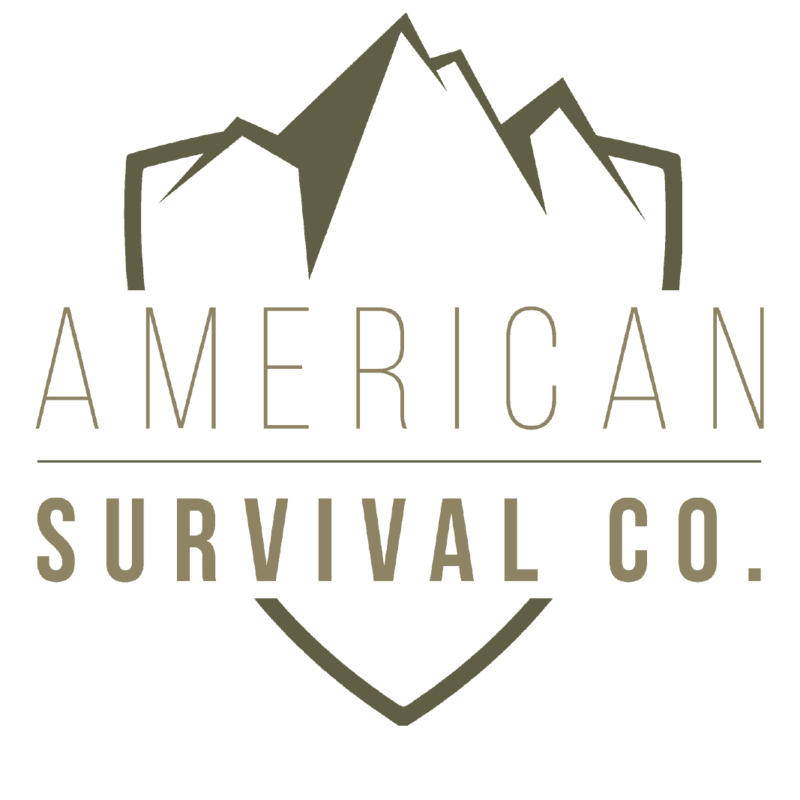 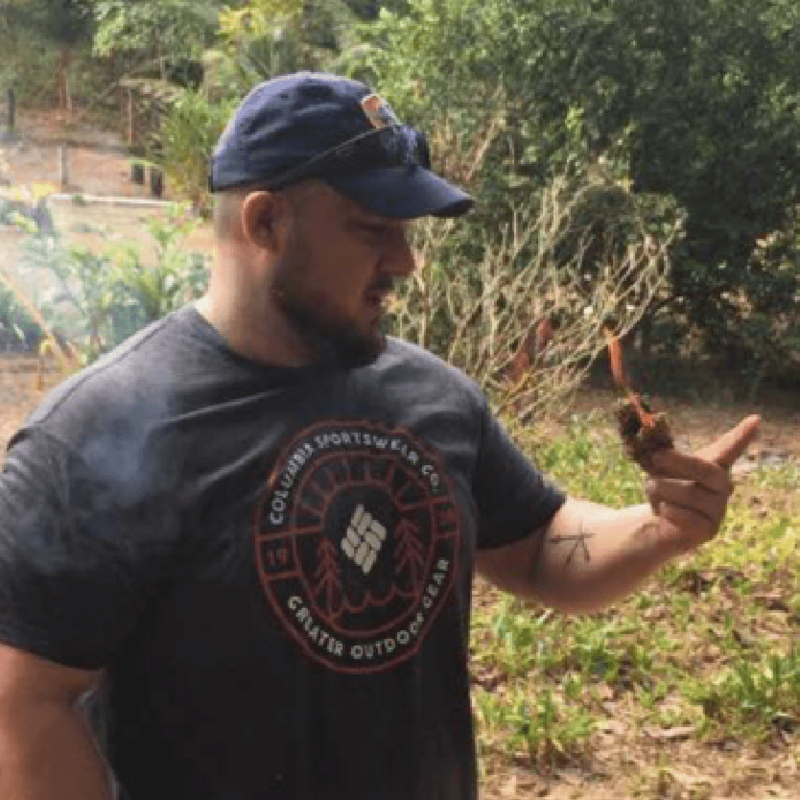 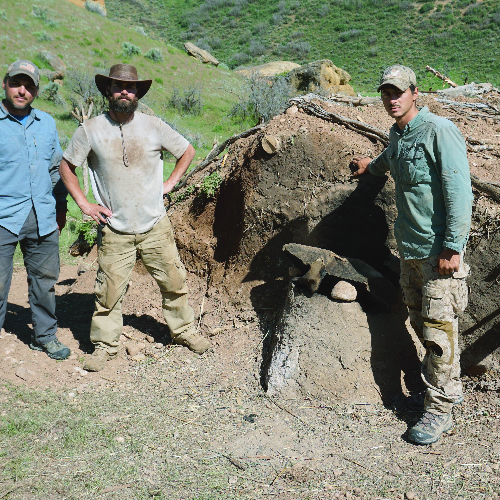 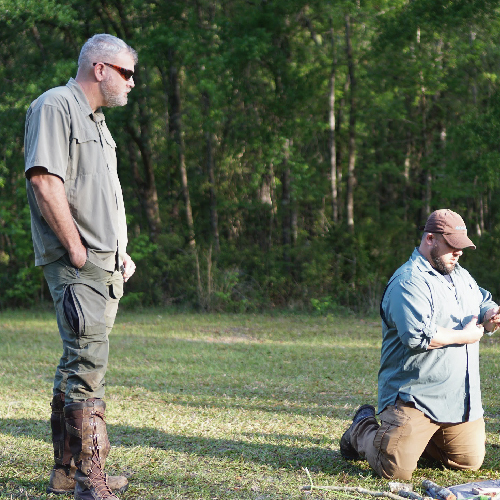 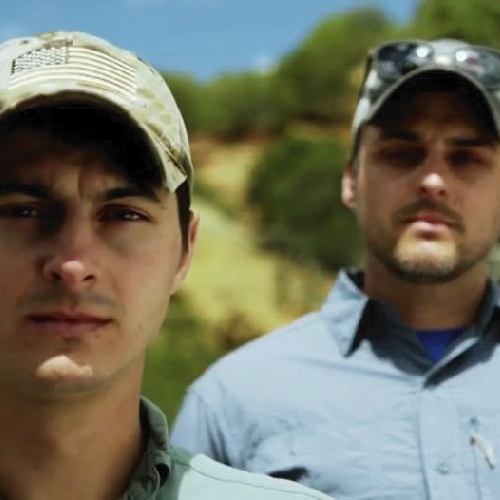 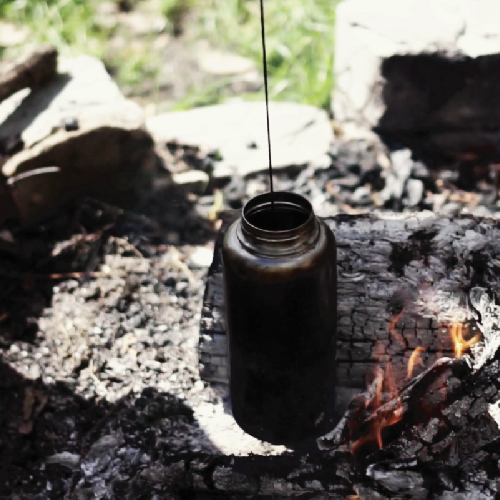 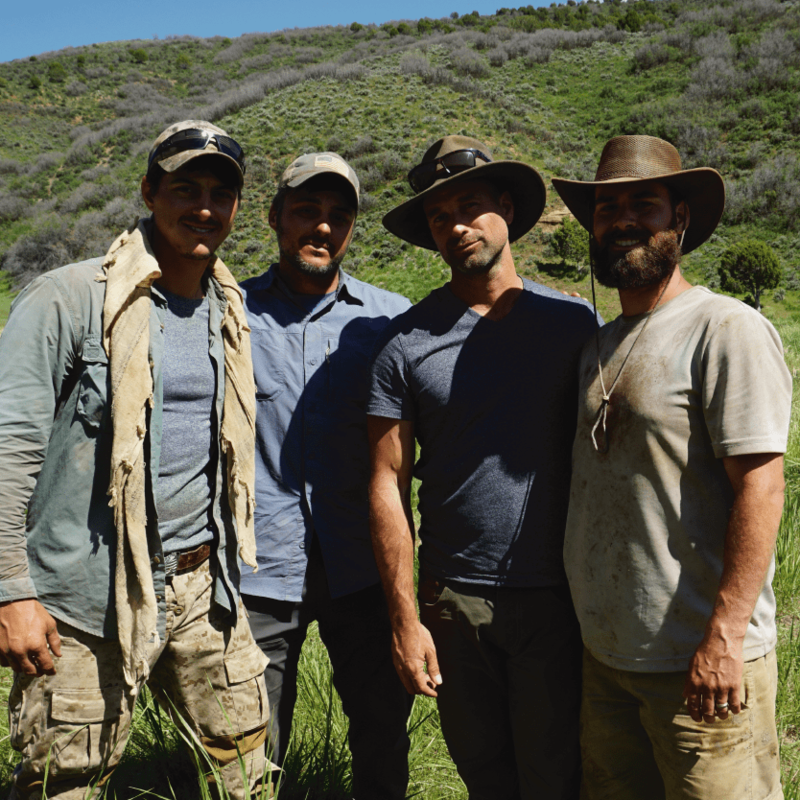 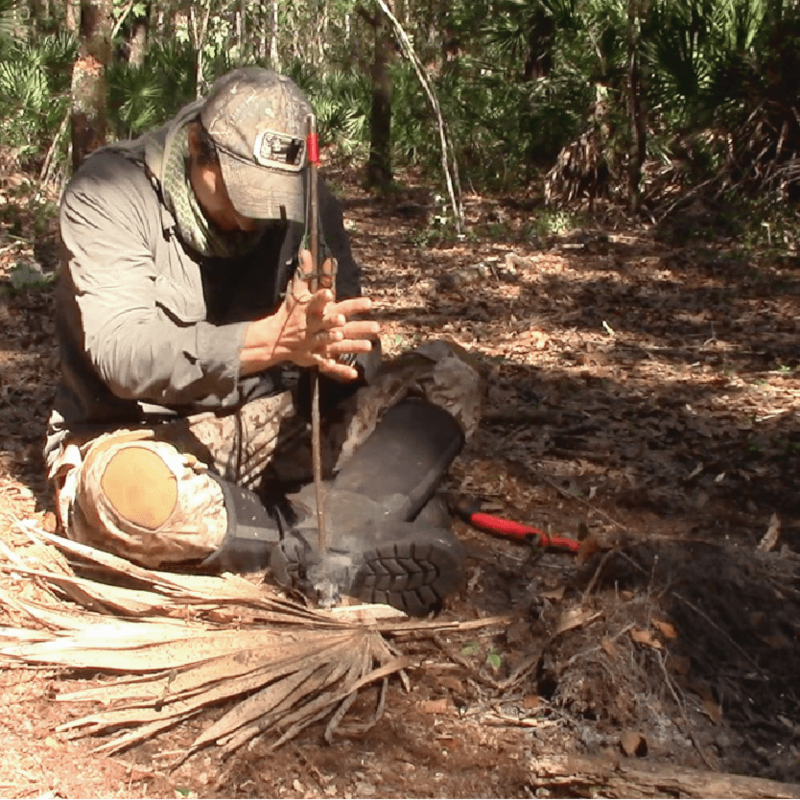 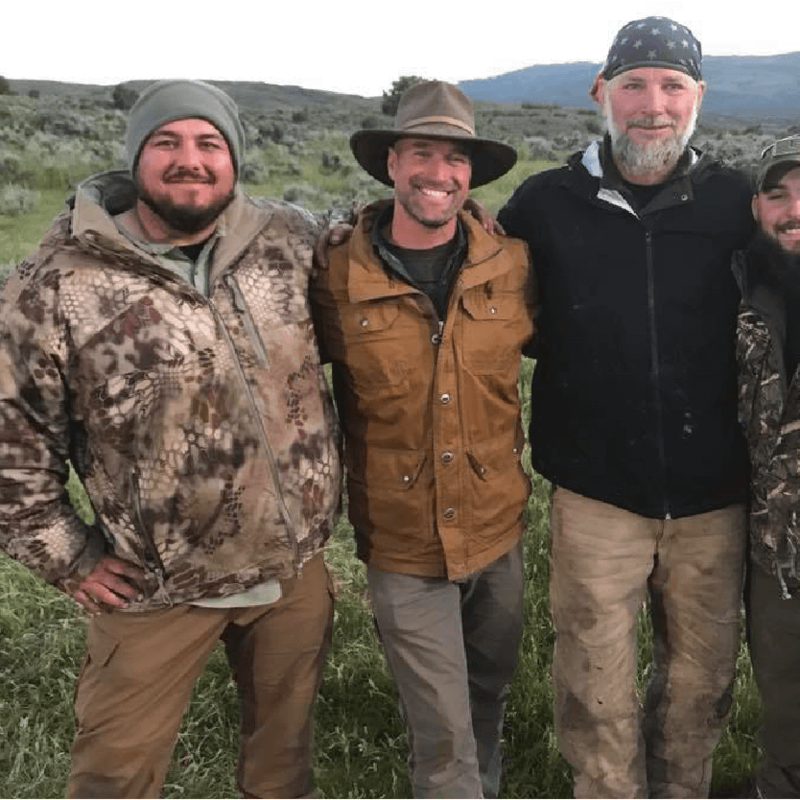 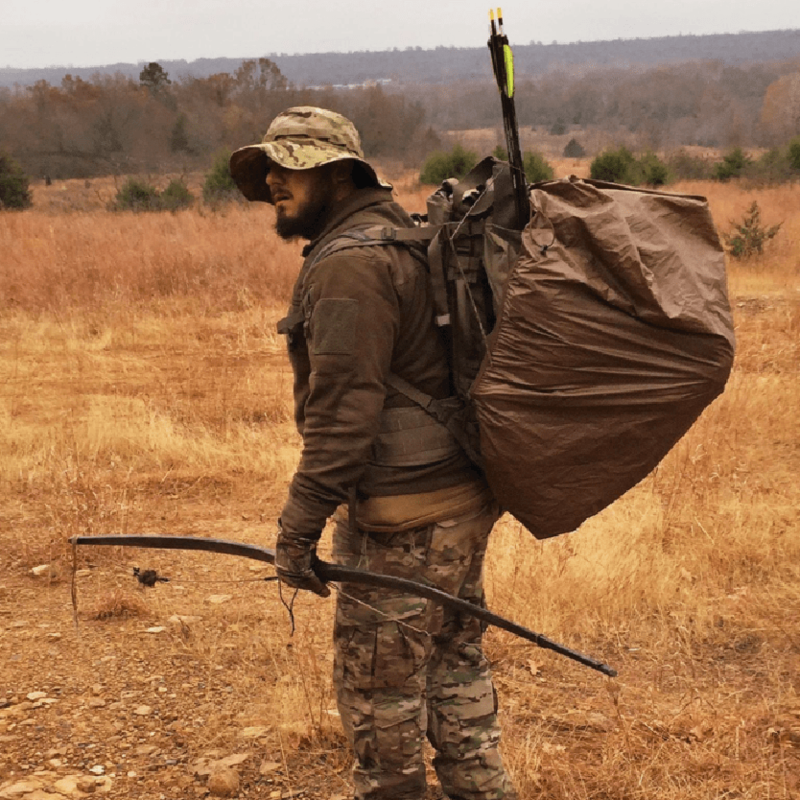 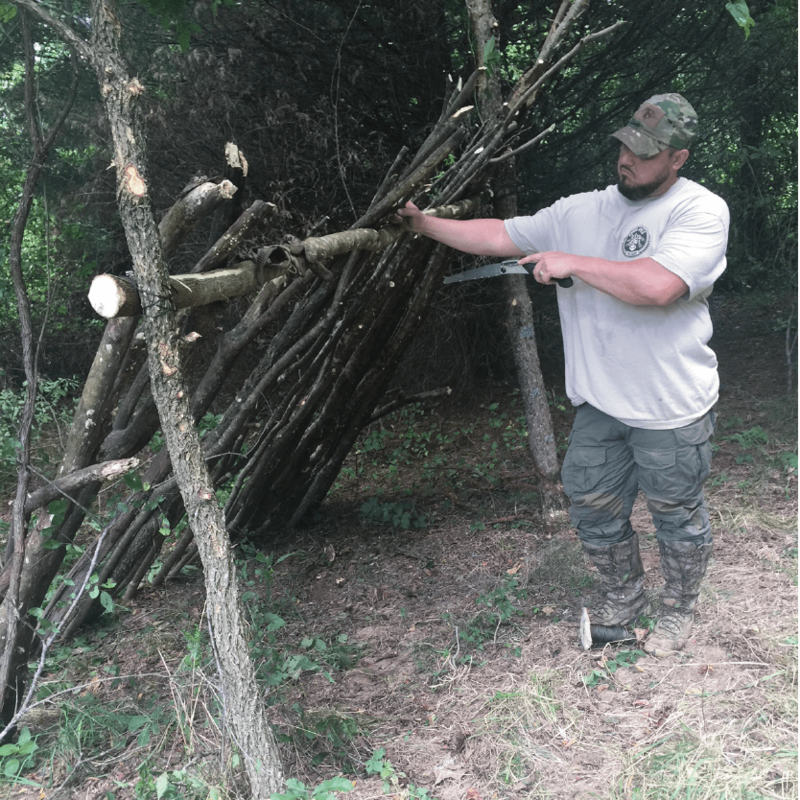 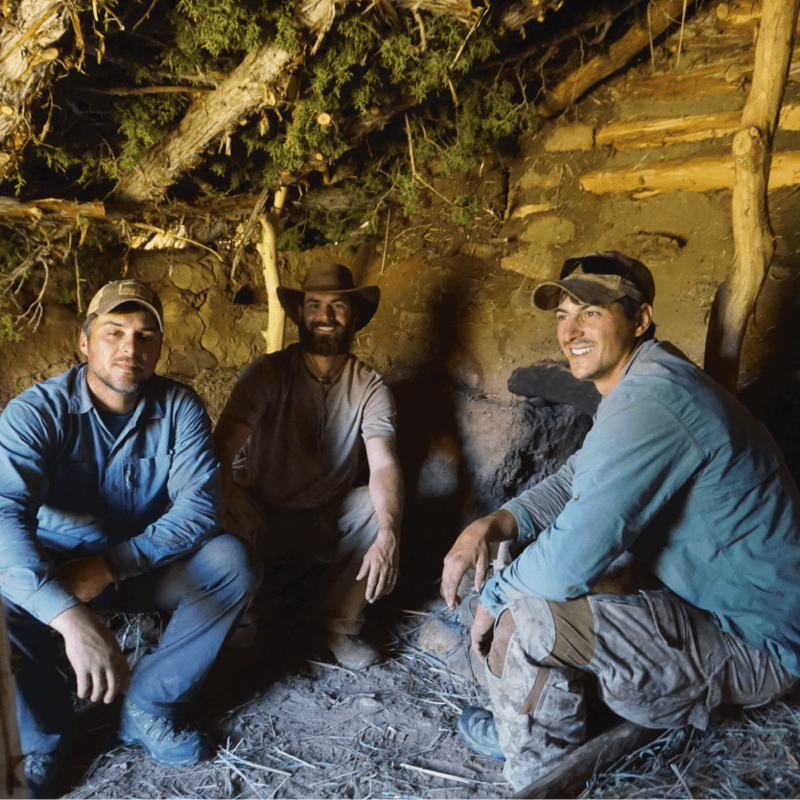 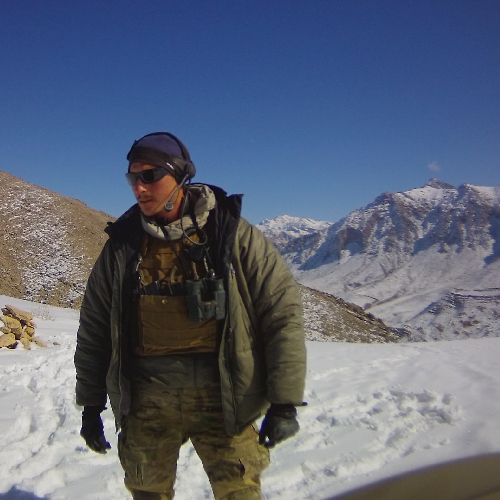 Train with Matt Tate and Joel Graves of Discovery Channel’s Bushcraft Build-off. 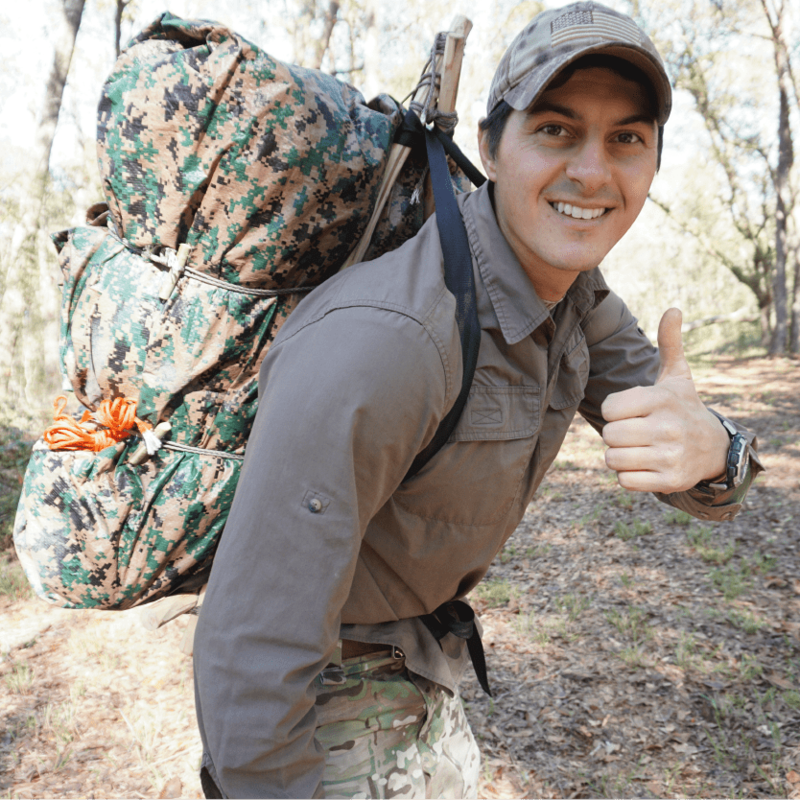 Check out our YOUTUBE CHANNEL for even more videos of classes and helpful tutorials. 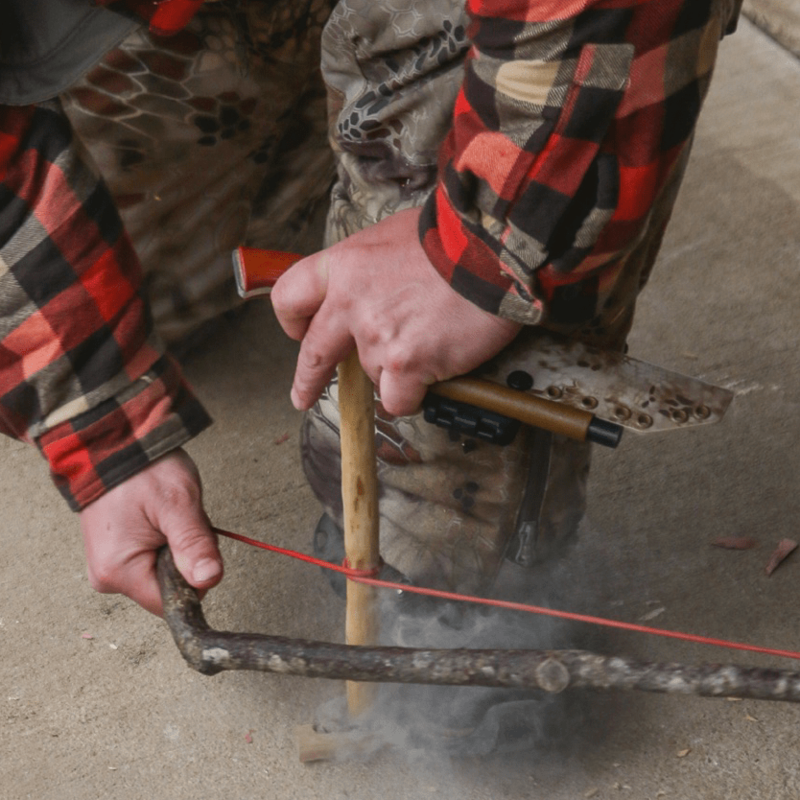 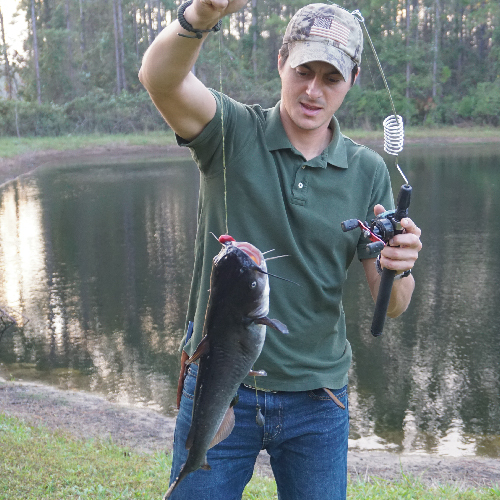 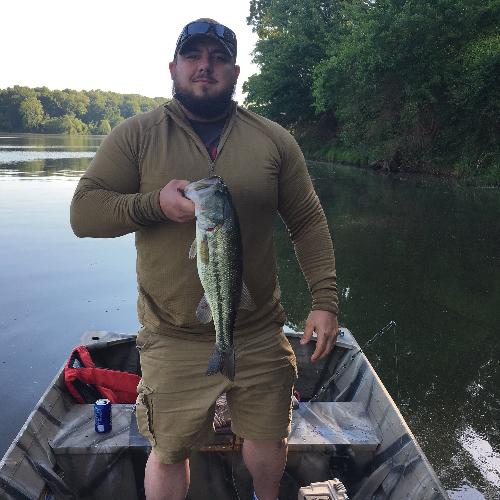 While we believe there is no substitute for hands-on learning, we often make tutorials for our students so they can refer back to them for continued practice.